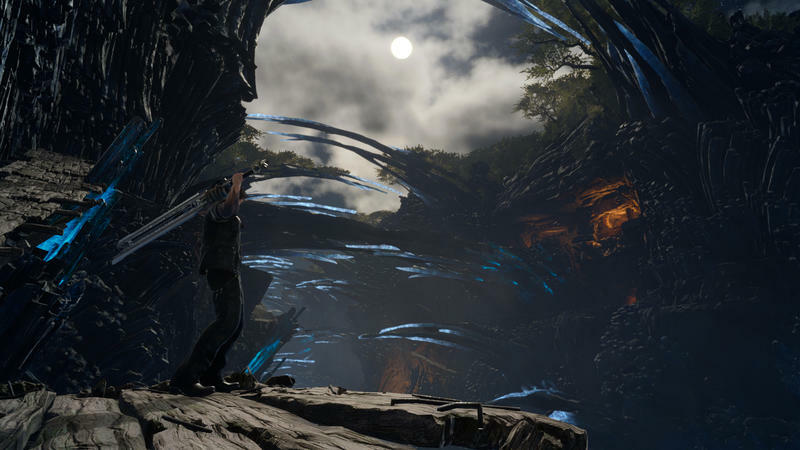 Square Enix has published the finalized details of Final Fantasy XV's first DLC expansion "Episode Gladiolus." With the launch incoming next Tuesday, March 28, this should provide all the information you need to determine if you want to buy in for $5 or not. 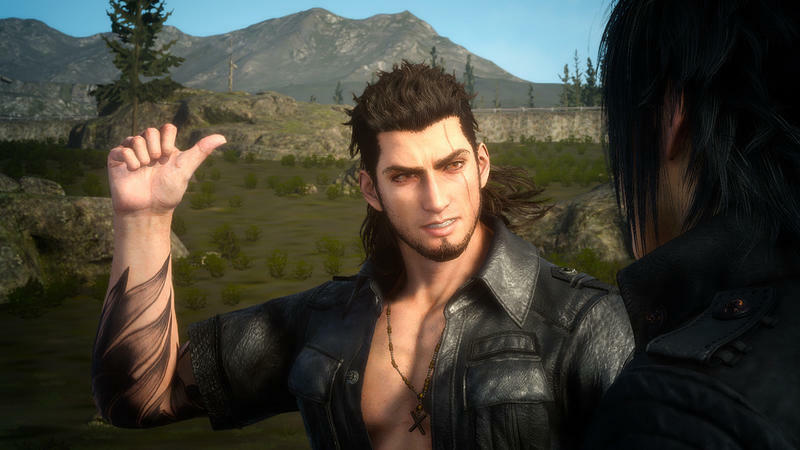 Uncover the story told through Gladiolus' perspective – While Final Fantasy XV focuses on the bond between Noctis and his friends, Episode Gladiolus allows players to find out what happened when Gladiolus leaves the party. 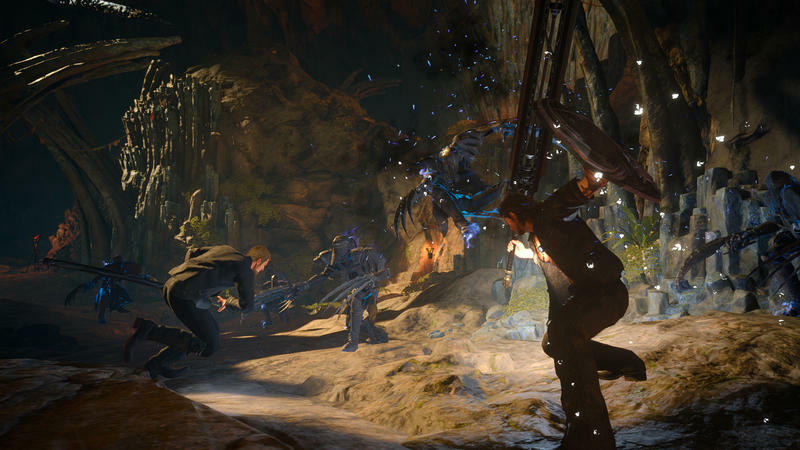 New exhilarating action battle that matches Gladiolus's character as the King's Shield – While the main game's system was designed around Noctis and his mobility to warp and dodge enemy attacks, Gladiolus fights by blocking and counterattacking with the new "Valor" and "Rage" system. New gameplay modes – In addition to the main episode, two additional gameplay modes, "Score Attack" and "Final Trial" are available upon completing the episode. These modes offer an added challenge and high replay value for the player. 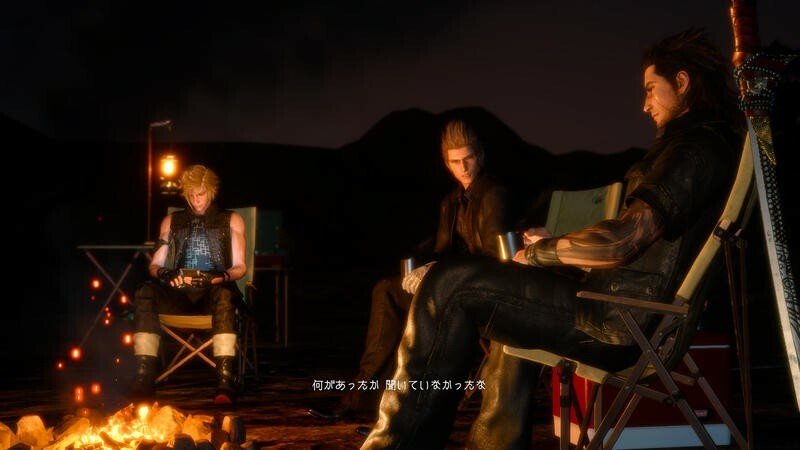 Final Fantasy XV is a fabulous game, and I can't wait to jump back in the driver's seat with the boys and go adventuring again. Square Enix wants the title to last for an entire year and then some, and if it keeps giving reasons to go back, then I'll keep going back. Beyond DLC, I'm wondering if Final Fantasy XV has the same replayability that the older games have. Final Fantasy IV through X are always easy to sink back into, but they also have legacy and nostalgia to their name that Final Fantasy XV hasn't quite earned yet. Given the speed of the gaming industry and how quickly we move from game to game, establishing a lasting impression is becoming harder and harder. I hope Final Fantasy XV can get there. 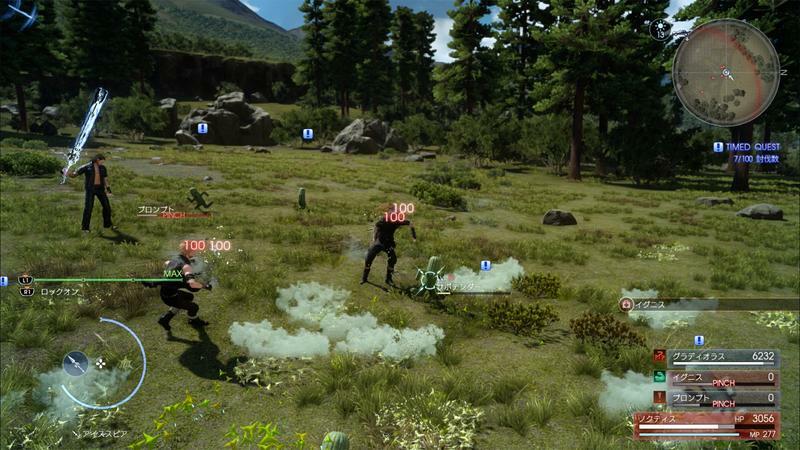 "Episode Gladiolus" launches for the PlayStation 4 and Xbox One on March 28.